We are going to exhibit at formnext 2019, the international trade fair for Additive Manufacturing, in Frankfurt am Main. We are looking forward to meet you at Messe Frankfurt during November 19-22, 2019. 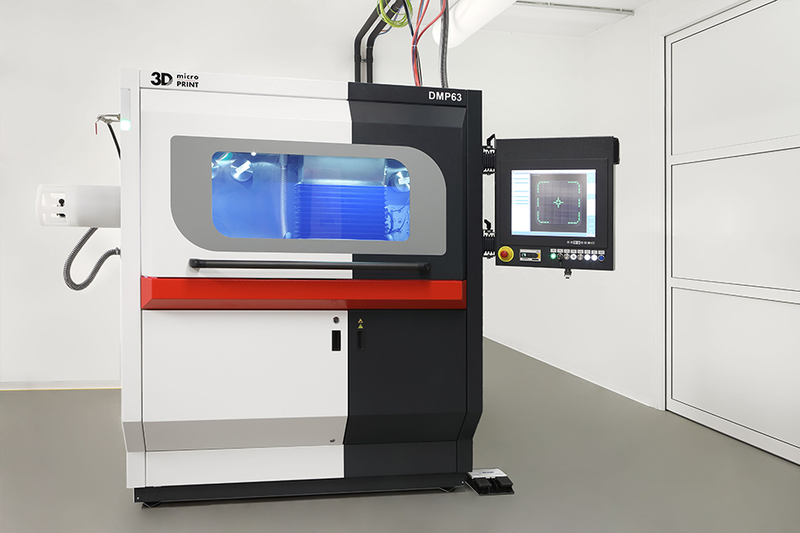 Our team of experts will inform you about the high-performance DMP machine series for generation of 3D printed micro metal parts with excellent detail resolution and highest precision.